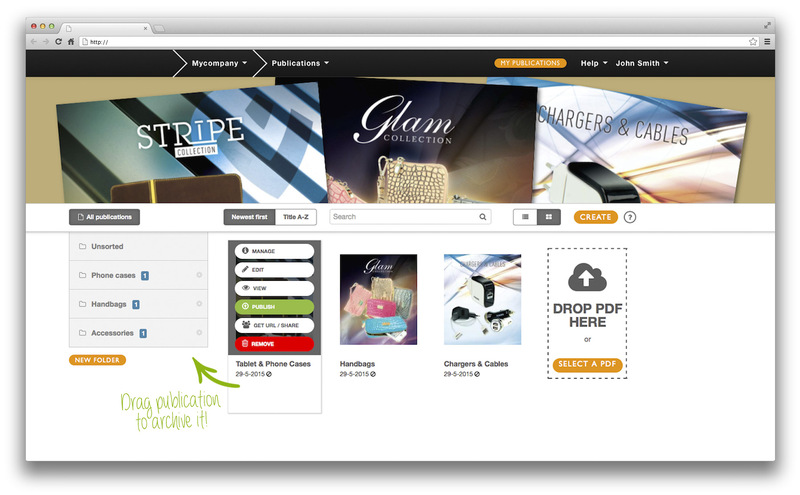 Self-publishing your online magazines, e-catalogs and flipbooks with Publizr is a breeze. Simply log in to your account on any computer with internet access and upload your PDF. Within a few minutes your online publication will be created automatically. 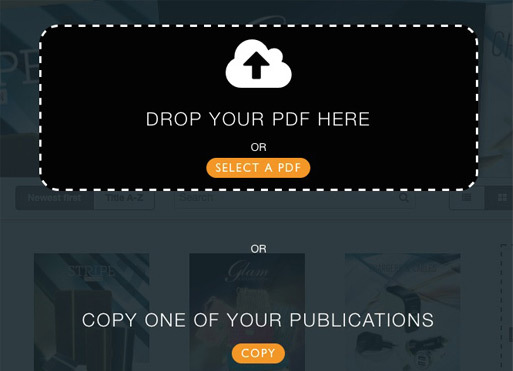 With all URLs and email addresses detected in your PDF automatically made clickable in your online publication. 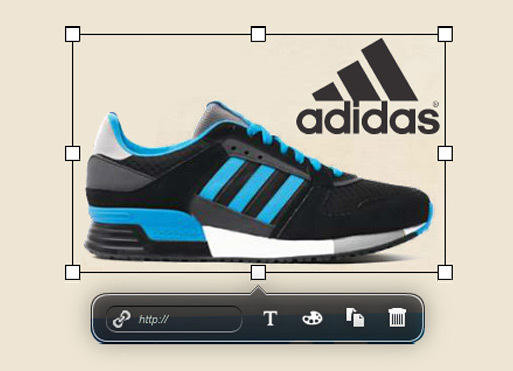 You can customize the look and feel to match your brand by setting your house style colors. If you are happy with the preview of your online publication, you can publish it and immediately start using it on your website. All text can be indexed by search engines as soon as you click the Publish button.